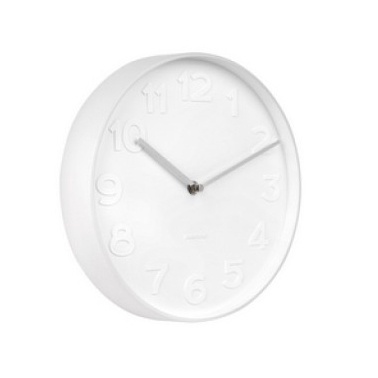 Karlsson is a world-renowned Dutch clock brand. The Karlsson brand is synonymous with high quality, aesthetic shapes and innovative design. There is a two-year warranty against manufacture defects on all Karlsson clocks, valid from the date of purchase.